The embedded YouTube video below is part one of a two-part conference by our own Sister Marie Gabrielle, M.I.C.M. 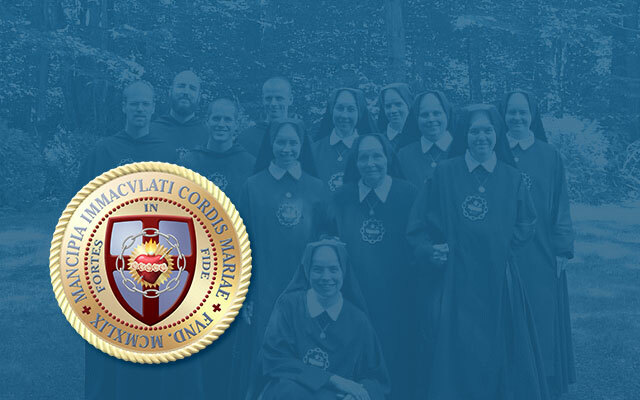 Sister called her conference, “What Mary Wants from You.” It grew out of talks she prepared for the girls in her brigade (the IHM Brigade) on the Pilgrimage for Restoration. I interviewed Sister Marie Gabrielle for Reconquest Episode 106: The ‘Little Way’ of Saint Thérèse.